Please note, Reef HQ Aquarium will be closed on Anzac Day, Thursday April 25th. We will reopen on Friday, 26th April as usual. Mermaid Cyanea is flipping by! Joining Mermaid Cora and Mermaid Cheili these school holidays, is Mermaid Cyanea! Read More about Mermaid Cyanea is flipping by! Reef HQ Aquarium offers curatorial internship positions to suitably qualified and motivated applicants. 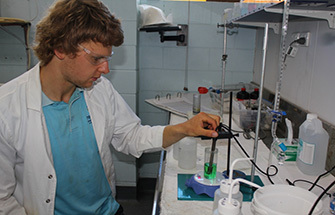 This six-month program is designed for individuals intending a technical or professional career in marine biology, aquaculture, or a closely related discipline. Applications close November 25, 2018. 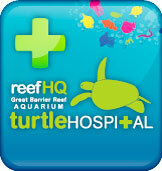 Donate to Townsville's Turtle Hospital where sick and injured turtles are cared for and rehabilitated. Are you a Townsville Local? 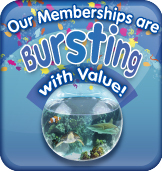 Become a Reef HQ Aquarium Member and visit FREE!